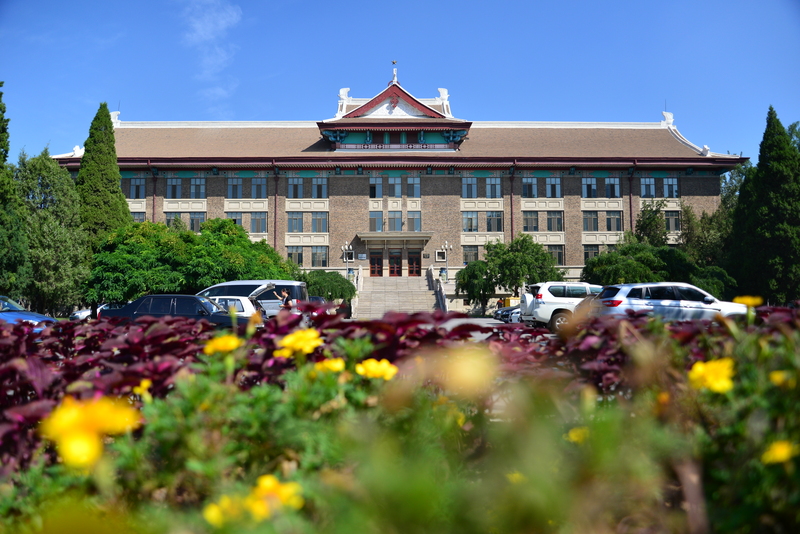 As the first modern university in China, Tianjin University (TJU) was founded in 1895 with Peiyang University being its predecessor. It has been recognized nationwide and overseas for its motto of “Seeking Truth from Facts”, the ethos of “Precision in Learning and Strictness in Teaching” and the tradition of “Patriotic Dedication”. TJU was identified as one of the first batch of the 16 National Key Universities designated by the government, and it is also among the first group of institutions of higher learning to be included into the “211” and “985" Projects of national investment for developing world recognized universities. 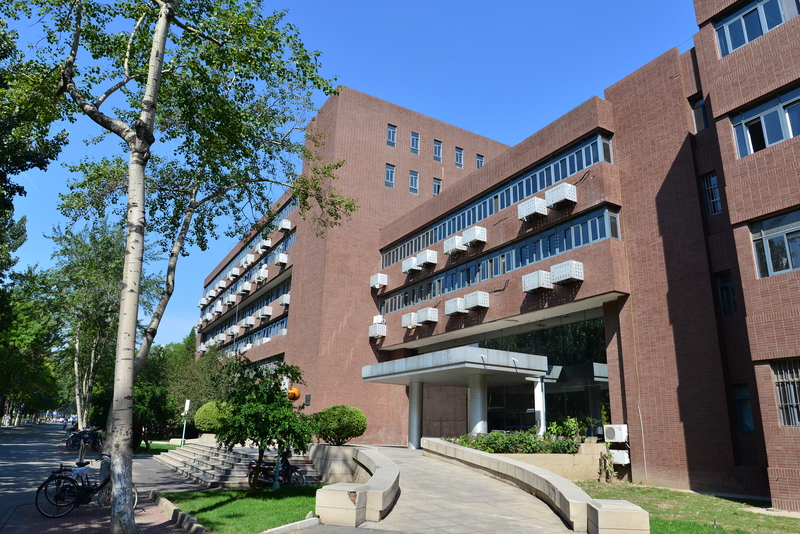 School of Precision Instruments and Optoelectronics Engineering is one of the most prestigious schools in TJU, which also ranks among the national key pilot schools. There are 3 disciplines in our school, including Precision Instrument Science and Technology, Optical Engineering and Biomedical Engineering. These disciplines are prominent among top rank schools, particularly the Instrument Science and Technology department and Optical Engineering department are consecutively rated as the top 3 national key disciplines by Ministry of Education of China. Committing to provide highly competitive teaching faculty, it grew into a leading teaching group including academicians of both Chinese Academy of Sciences and Chinese Academy of Engineering, professors of the Yangtze River Scholar, etc. Relying upon the joint efforts of assembling leading teaching group and constructing an innovative-oriented researching environment, we dedicate to realize the mission of achieving a world-top-class engineering school. —Testing & Measuring Techniques and Instruments, Optical Instruments were approved among National Key Disciplines. —Biomedical Engineering was approved as Tianjin Key Discipline.